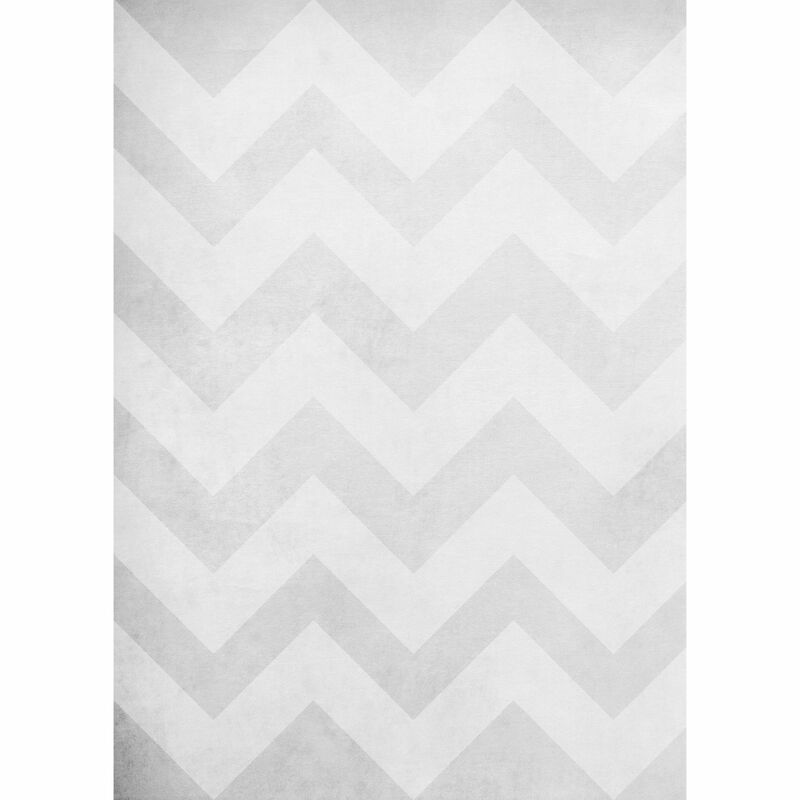 The Washed Chevron Art Canvas Backdrop with Grommets from Westcott is a 5 x 7' backdrop with a printed vintage gray washed chevron pattern. This size backdrop is suitable for full body shots, couples, and groups. The backdrop incorporates five grommets; three along the top and two along the bottom, and it can be paired with Westcott's X-Drop frame (not included) for hanging. Additional grommets (not included) can be added if you wish to expand your hanging possibilities.